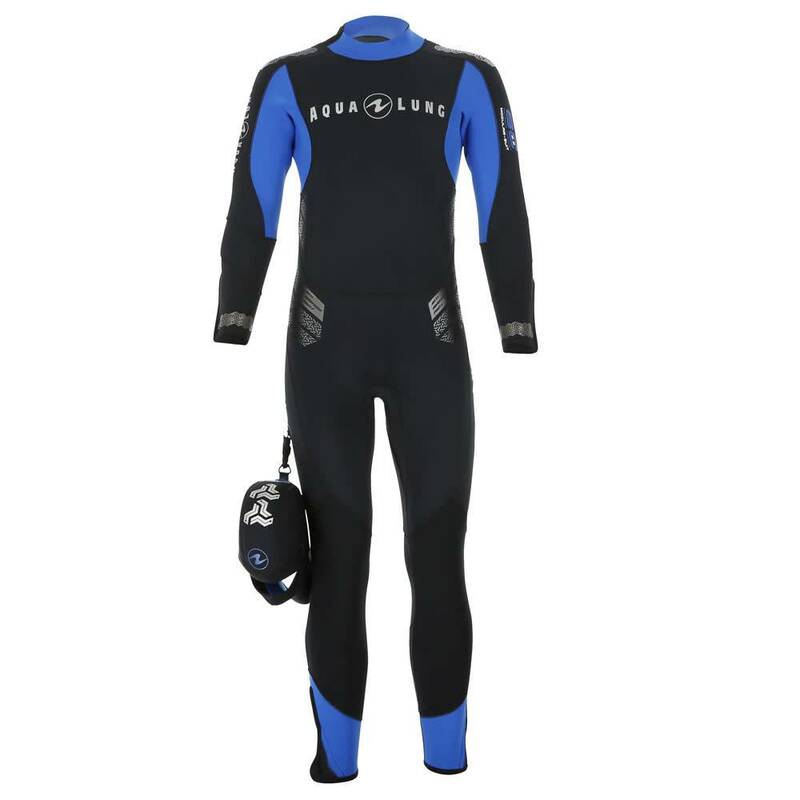 The Aqua Lung Balance Comfort is a versatile 5.5mm wetsuit ideal for use in tropical water or for the UK. The Aqua Lung Balance Comfort is a versatile 5.5mm wetsuit ideal for use in tropical water or for the UK. As the name suggests it is one of the most comfortable wetsuits available thanks to its ultra-stretch neoprene construction, ultra-soft neoprene flex panels at the arms and new V Spandex collar with zip. Other features include a back “G-Lock” closure, double seals on wrists and ankles with ultra-stretch “glideskin” and a three way zipper seal which helps to minimise water entry. The spine pad is integrated as part of this zipper seal. Additional comfort is provided by durable and stretchy knee pads and ultra-stretch wrists and ankles. The Balance Comfort is available in both men’s and women’s versions and is complemented by addition of the optional hood (sold separately).